The Canadian singer who rose to fame initially by posting six-second songs cover on VINE and now is an international sensation. His acoustic driven and catchy songs are more aligned with his idol Ed Sheeran’s musical style. His talent, teen-idol good looks and built-in fan base quickly let him have his journey to stardom at a very early age. 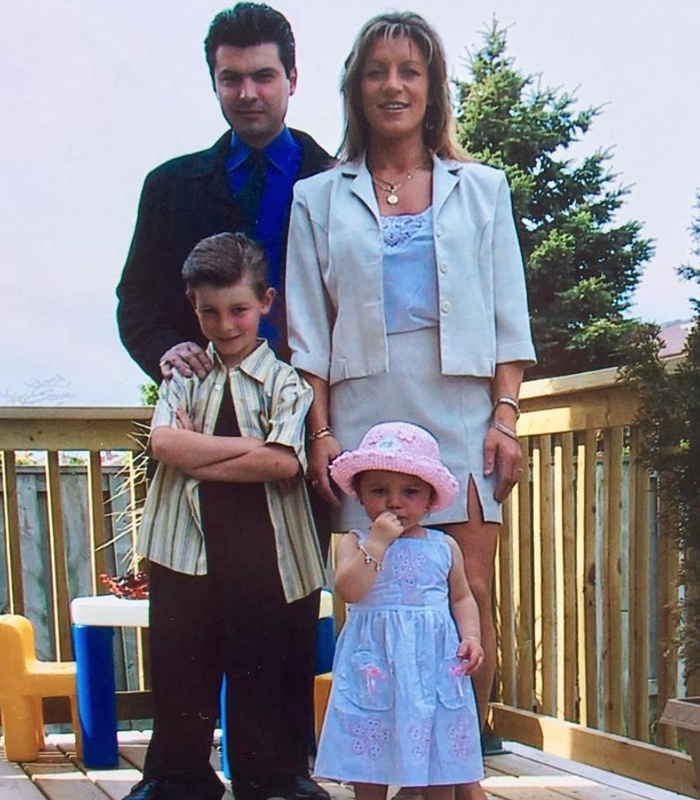 Shawn Mendes was born to Karen who is a real estate agent and Manuel a businessman who sells bars and restaurant supplied in Toronto. Manuel Mendes is a strong figure in his life and he never fails to thank his dad. 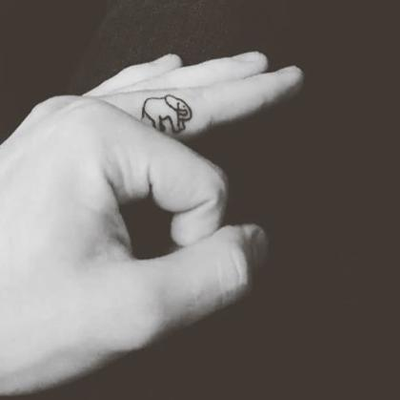 In an interview, he revealed that he and his mum have matching tattoos of elephants inked onto their fingers. When it comes to Aaliyah, she is a celebrity herself having 650,000 followers on Instagram where she posts about her life. 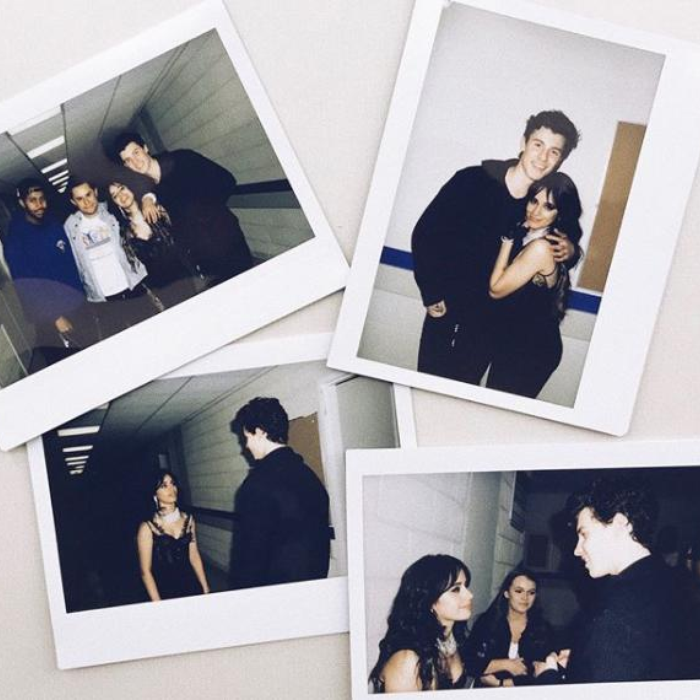 Shawn Mendes has never confirmed his relationship with Lauren Arendse but fans have acknowledged Lauren as Shawn’s girlfriend of two years. Shawn Mendes and Harley Baldwin go back in time when he was still a vine star. The duo walked as a pair at the Met Gala carpet together but they have always been friends. When they walked the red carpet together, fans speculated that they might be dating but they were not. Hailey is now engaged to Justin Bieber. The estimated net worth of Shawn Mendes comes around $12 Million. The Canadian singer has even branched out into modeling and is now the new face of Emporio Armani watch. At the age of 17, Shawn made into Forbes “30 under 30” list of influential people. How rich is The Richest Youngest Entrepreneur Kylie Jenner? Shawn Mendes treats his body as a canvas and likes to get inked. He has tattoos on his body which are full of meaning and symbols. He has put so much thought into his ink that there’s even a unique theme running through many of the pieces which “mix nature and man-made objects together”. Shawn’s signature instrument; Guitar is made up of a collection of trees. The very top of the guitar is a sound wave of his parents saying “I love you”. 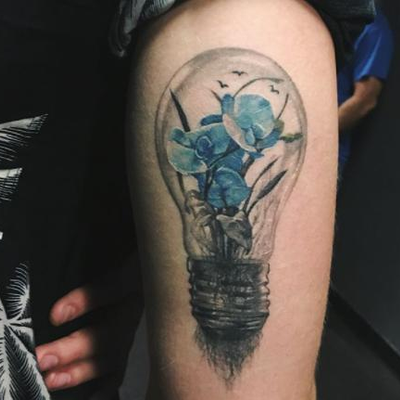 When he was asked about this tattoo, Shawn said that he wanted something to represent Illuminate which is obviously the lightbulb and the flowers that are used are Lily’s and Orchids which are his mother’s favorite. The color of the flower is blue to keep the overall vibe of Illuminate. He got this bird which is one of the few birds that remembers their home. He likes to keep his feet on the ground and never forget where he belongs. 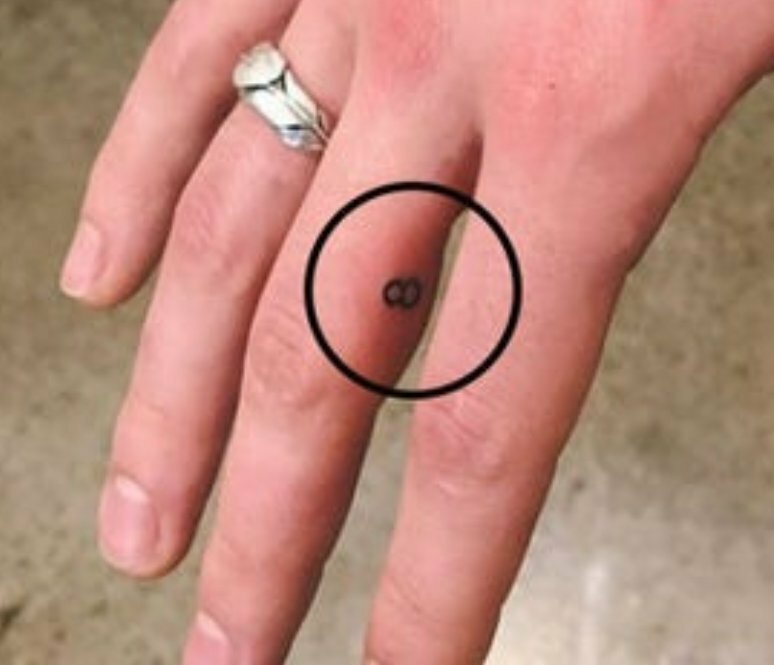 He revealed that sailors used to get this tattoo before going on their voyage as it is a symbol of a traveler. Well, it is his birthdate and his lucky number. What is the meaning Behind Dwayne Johnson Tattoos? His answering sense of personal style has become a regular feature on the tabloids. His body patterned shirts with a top button undone to sharp, snugly fitting tailoring is what suits him. For casual wear, he opts for chinos, a casual shirt or t-shirt with boots. Adding a pair of sunglasses enhances his charm. Fashion styles of Lana Del Rey, simple casual yet chic. He has gained popularity by posting song covers on VINE and soon he caught the attention of Andrew Gertler and Ziggy Chareton who are artist managers. The attention of the artist managers got him his break into the industry and he signed a deal with the Island Records. He has released three studio albums, three world tours, several nominations, and awards. 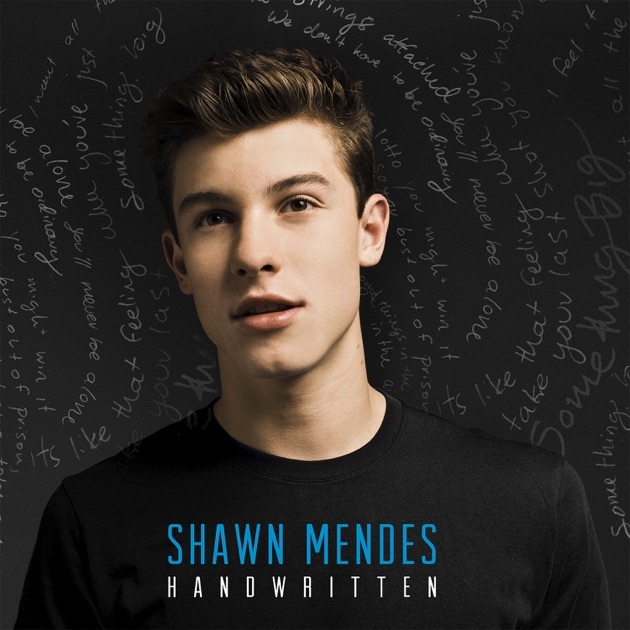 His first album is “Handwritten” was released on April 14, 2015, and debuted at number 1 on the US Billboard 200. Later he released his second album “Illuminate” on 23 September 2016. The genre of this album included pop, rock, and blues. And recently, Shawn released his third album “Shawn Mendes” on 25 May 2018 which is mainly pop album with an influence of pop rock, blues, and R&B. The first solo concert tour by the Canadian heartthrob, he kicked off in New York City at Radio City Music Hall on March 5, 2016. This was organized to promote his debut studio album Handwritten. The tour concluded in Manila at Mall of Asia Arena on March 18, 2017. 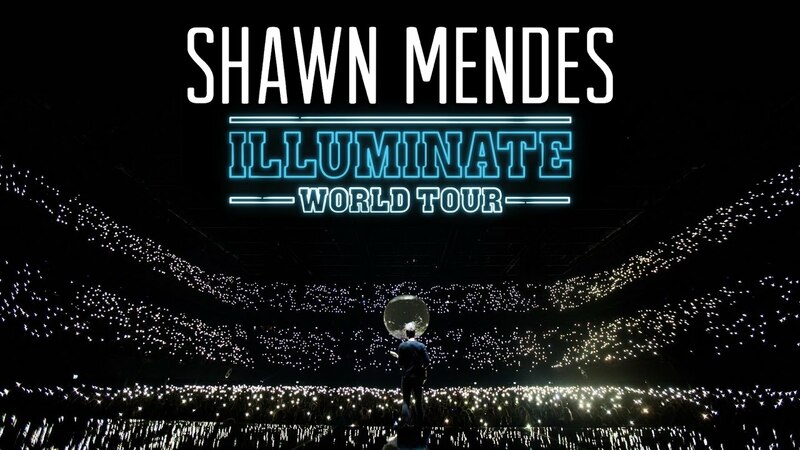 This was Shawn’s third concert tour in support of his second studio album “Illuminate” The tour began in Glasgow at the SSE Hydro on April 27, 2017, and was concluded in Tokyo at Tokyo International Forum on December 18, 2017. What was the first album by Justin Timberlake? The two met at Austin Mahone’s 2014 “Live On Tour” where the pair were both support acts for Austin. In 2017, the two posted a song cover of Ed Sheeran’s “Kiss Me” on youtube and that video has 3.5M views under one year. In 2015, Shawn and Camila collaborated for a song “I Know What You Did Last Summer”. Both of them have denied the rumors of dating every time someone asks them. They have stuck by each other’s side and show their support on social media as well. They are too sweet to be real, and both have never shied away to let the other one know that how much they mean to them *in a friendly way*. He has been involved with DoSomething.org, Free the Children and Pencils Of Promise. DoSomething is a non-profitable organization which motivates young people around the world to get involved in social change. His campaign was inspired by the lyrics to his first single “Life of the Party” and addressed low-esteem, depression, and awareness of self-harm. He has revealed that he only posts positive messages online because he takes his duties as a role model very seriously. He wants to be a good role model for the people who follow him. He has 35.7M followers on Instagram (@shawnmendes) and about 19.7M followers on Twitter (@ShawnMendes). Wattpad is an application where amateur writers write stories for people to read. And when these stories are written keeping a celebrity in mind, these stories are known as fanfictions. Similarly, there are various fan fictions of Shawn Mendes on Wattpad like You Promised, Alone, Tour Bus, Pizza etc.